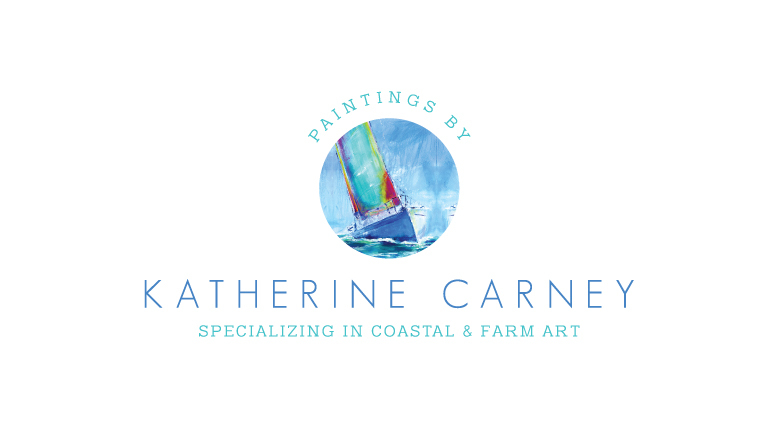 Welcome to the gallery of Maryland artist, Katherine Carney. Ask about Interior Designer trade discount offer. 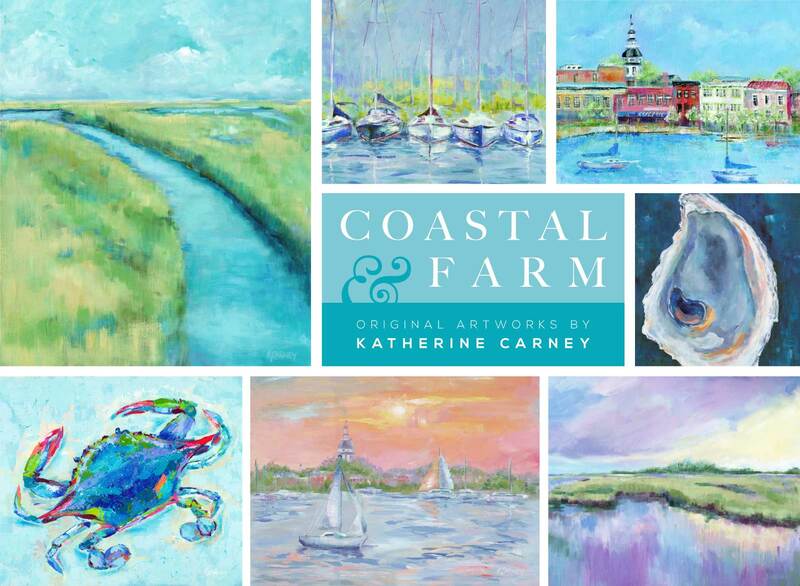 Maryland Hall for the Creative Arts | Annapolis Arts Alliance | Maryland Federation of Art | Maryland Art Place, Inc.